eTrade Summit makes us want more! 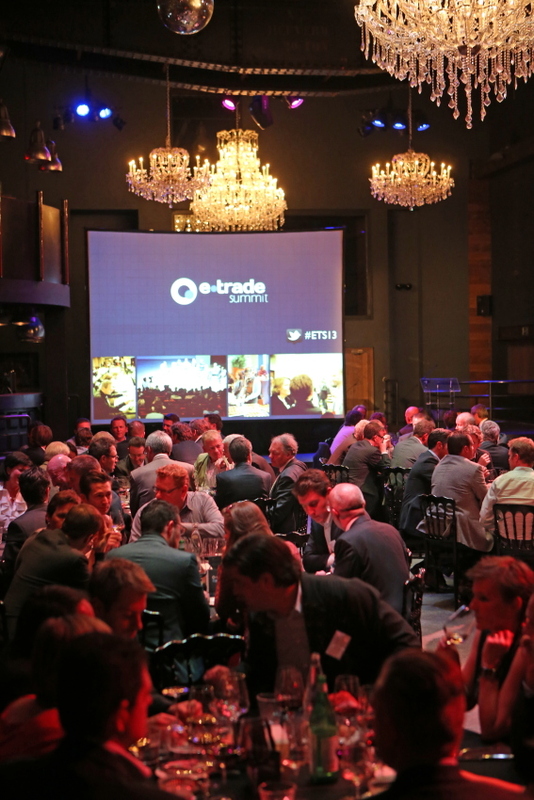 The first edition of the eTrade Summit was held in early October in Antwerp. The purpose of this three-day event for the e-commerce industry is to keep companies updated on the latest developments in the e-commerce sector, and also to provide practical information about various concrete aspects of running a web shop, such as shipping and payment. The initiative to create the eTrade Summit was taken by Bloovi, which provides information about how the digital world works for professionals, but also proactively promotes e-commerce by creating meeting places that bring communities together and guide them in many fields, and through Safeshops.be, whose aim is to increase the confidence in both e-commerce and m-commerce. 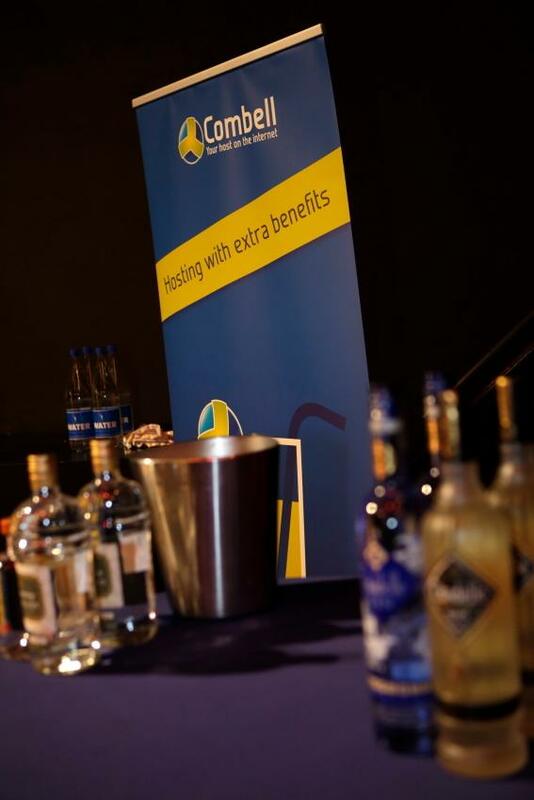 Combell was one of the main partners for the three-day event. As a provider of hosting facilities to many web shops, Combell knows better than anybody else how important information and support are for web stores. Often, they start as small individual companies, and then grow to become established names in the e-commerce landscape. However, that growth can only be achieved if they are constantly updated on today’s many aspects of e-commerce, such as the related legislation, the latest payment methods, the numerous options for shipping goods, etc. And that is precisely the need that the eTrade Summit, which intends to become a yearly event, wants to address. The first part of the ETS took place on Thursday 3 October: Select, an exclusive evening for C-levels and management in the e-commerce landscape. During a special dinner, companies, together with customers and prospects, were given lectures by, among others, Christian Leysen, Executive Chairman at Ahlers, Jan Huysmans, Country Manager Belgium at bol.com, and Cathy Berx, Governor of the Province of Antwerp. 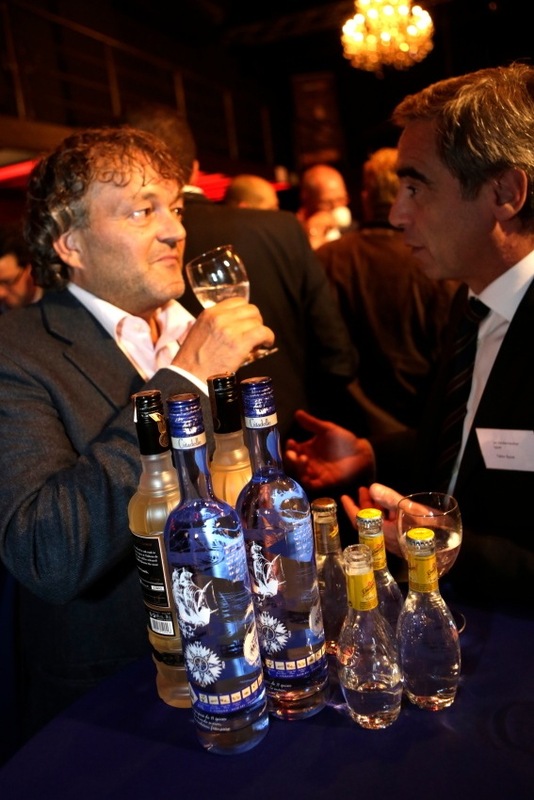 After the dinner, Combell treated everyone to a Gin Tasting experience, and many glasses were raised in tribute to Jonas and David, the company’s representatives. On Friday, everyone moved on to the serious business at the E-Trade Conference. On that day, many professionals in the sector gave explanations and advice, at both commercial and technical level, using several practical case studies. Among other speakers were Peter Somers from Bpost, who gave a speech on the future of logistics and shipping in Europe, Marjolein Koppelaar, who gave tips and tricks to reduce the number of abandoned web shopping carts to a minimum, Patrick Hurenkamp, who came to talk about how you should proceed when you want to start selling your products abroad, and many others… And of course, the evening concluded with a networking drink, and all participants received a very well stocked goodie bag before leaving the AEC building in Antwerp. Saturday was the day of eTalage: in the splendid premises of the Waagnatie in the trendy new area of Park Spoor Noord in Antwerp, e-shops presented their products to users, who were given the opportunity to feel, smell and taste. This first edition was structured around four themes: Kids, Food, Home and Fashion. Combell had provided all exhibitors with a laptop bag, packed with goodies and a personal promotion. And exhibitors themselves also came up with various great special offers and contests for all visitors. Some won 6 months of free contact lenses from lensonline.be, while others won discount coupons for shoes from Omoda.be. For this first edition, the event had not been promoted widely enough, which is a shame because it fits perfectly with the other September/October events like the Day of the Customer and Open Company Day. But the next edition will undoubtedly do better. In any case, this first eTrade Summit definitely made us want more! Take a look at the pictures of this edition on our facebook page.